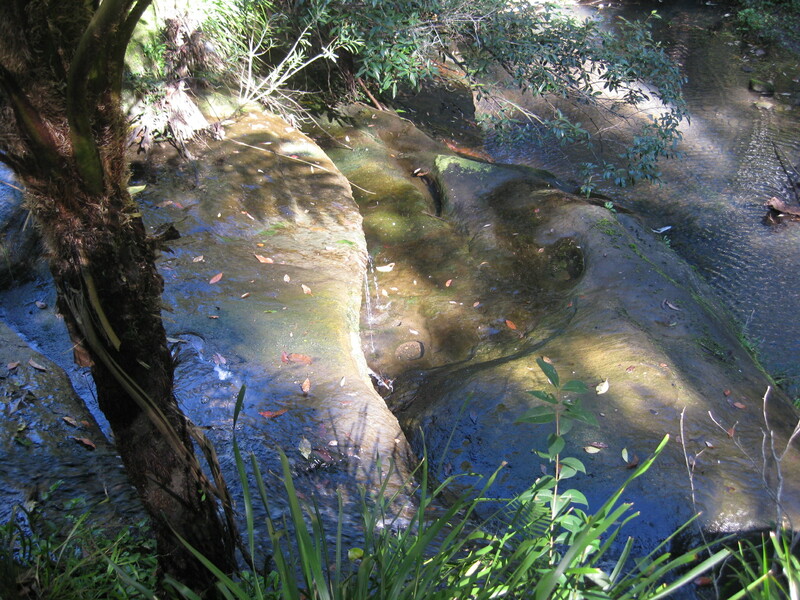 Hunts Creek Reserve: Narrow strips of bushland along a creek banked by backyards. The tracks take you from one mini environment to another with changes in flora and fauna. Cockatoos and kookaburras were fighting for the tree hollows and the scrub wrens brushed past our noses and tickled our feet. This entry was posted in News by crawford. Bookmark the permalink.